Multivendor store Script is something that people will be looking for to have their own online shopping system. Most people would like to get the complete control over the script. Finding a pre-defined solution for your multivendor store needs is not so tough. You can create your own multivendor store script website in minutes by using Fancy Clone Script. 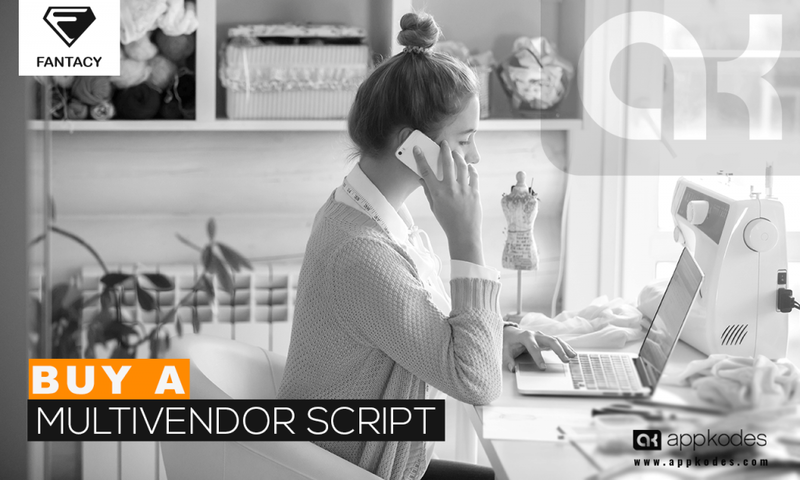 Here I would like to present the Five most things customer expects in an online Script and its predefined with Fancy Clone Script. Pricing and Shipping information is the most expected thing among customers in a Multivendor store Script. This has a Percentage of 95.9 on the Expectation level. Since Most Customers focus on only the Pricing and shipping this makes the top of the list. Also, several studies have found that “sticker shock” is the number one reason for cart abandonment. Trustworthy and the Credible are the second most expected thing among Customers in a Multivendor store Script. It also has a Percentage of 75.7 on the Customer expectation level. Here the First impression counts the most so you have to improve your site’s “Trustworthiness” by having a professional design. Store ratings and Mailing address on your contact page can also help. Note: Avoid things that scare off your customers like expired SSL Certificates and warning messages. The Products are the first thing which should be displayed on the homepage if a user visits our page. This is because if the user has been redirected to our website from other links he may not notice the web address but he will notice the Product which is displayed on the site. This may give him the idea about our site. Products display is the Third most thing which the customers expect in a Multivendor store Script.It also has a Percentage of 70.2 on the Customer expectation level. When you consider that the goal of the display is to keep the customer interested and win a click deeper into the site, it makes sense that the customers would like some idea on what to explore on your site without fudging with menus or search boxes. The way we present our site visually is one of the important things to get more users to your site. Similar to trustworthy, consumers also consider the look and feel of your site. It has a percentage of 65.9 on the customer expectation level. Money is the main resource for everyone to buy and sell products. Deducting Taxes and Shipping Charges must be clear to the customer. This could be easy if you provide a Total Cost Calculator on your Multivendor store script. But don’t expect it to dramatically boost conversion rate. Rather, more people will abandon before checkout if the additional charges are too high. Customers appreciate you providing these tools and the expectation for these tools are up to 59%.